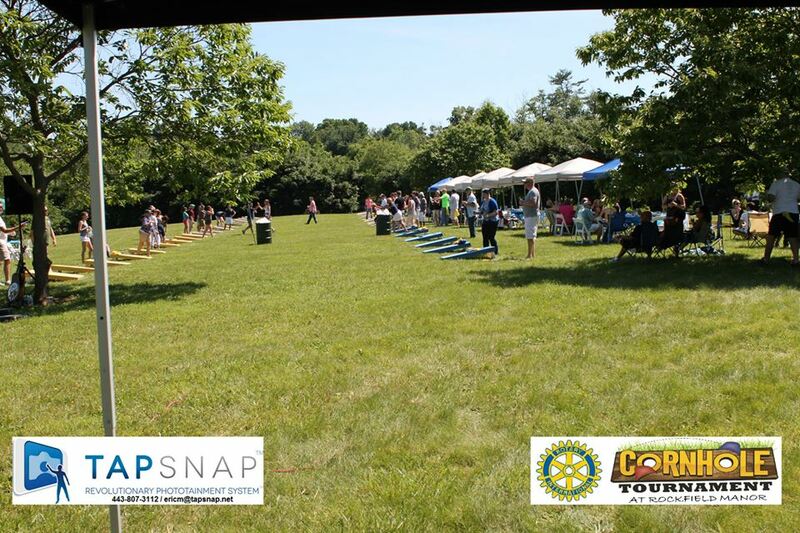 The Bel Air Rotary Club holds weekly meetings on Wednesday afternoons at 12:00 pm at Maryland Golf and Country Club located at 1335 E Macphail Rd, Bel Air, MD 21015. Visitors are Welcome! The Bel Air Rotary Club is a welcoming fun group committed to making our community and world a better place through our time, treasure and talents. Rotarian's are business leaders who care deeply about our local community. Come visit our club and find out who we are! 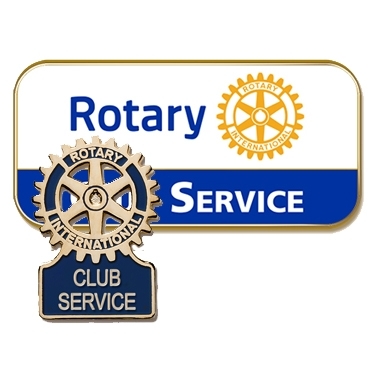 Rotary fundraising help raise money for projects, scholarships and much more. Fundraising also creates awareness of our club throughout the Bel Air community. The Bel Air Rotary partners with many businesses and organizations to help promote the mission of our club.